Even though Huawei is just two weeks away from its IFA launch event, it couldn’t help but push out another eccentric device beforehand. 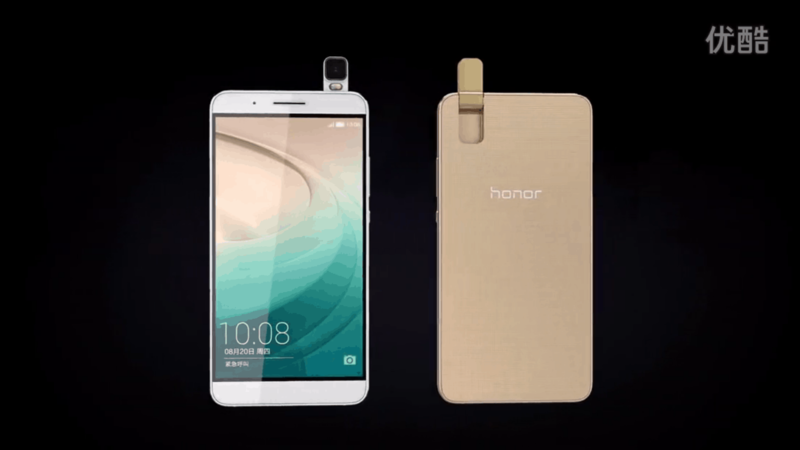 In Beijing today, the company unveiled the Honor 7i which, like the Oppo N series, has a camera that can flip around for some quality selfies. The imager in question has a 13-megapixel resolution, an f/2.0 aperture, a 28mm wide-angle lens and dual-tone LED flash, so not bad on paper. 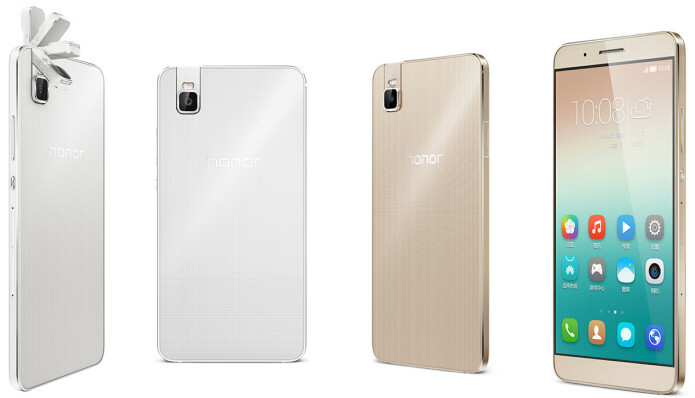 Better yet, the Honor 7i can utilize the screen to brighten your selfies in the dark. 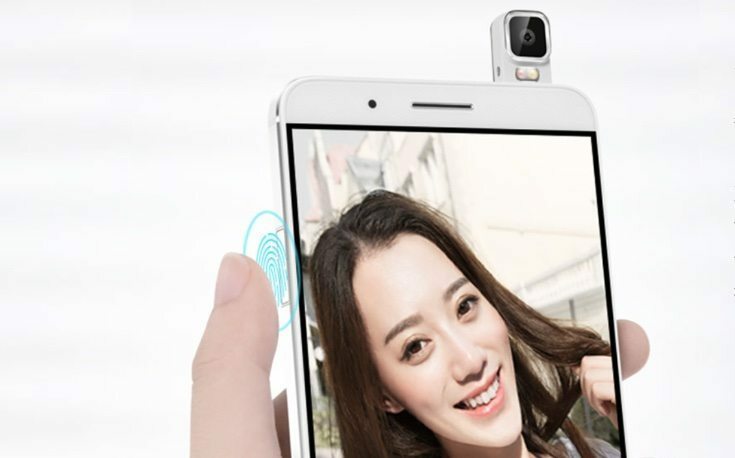 There’s also a fingerprint reader located on the left side of the mid-frame, and it doubles as a camera button for some easy left-handed selfies. 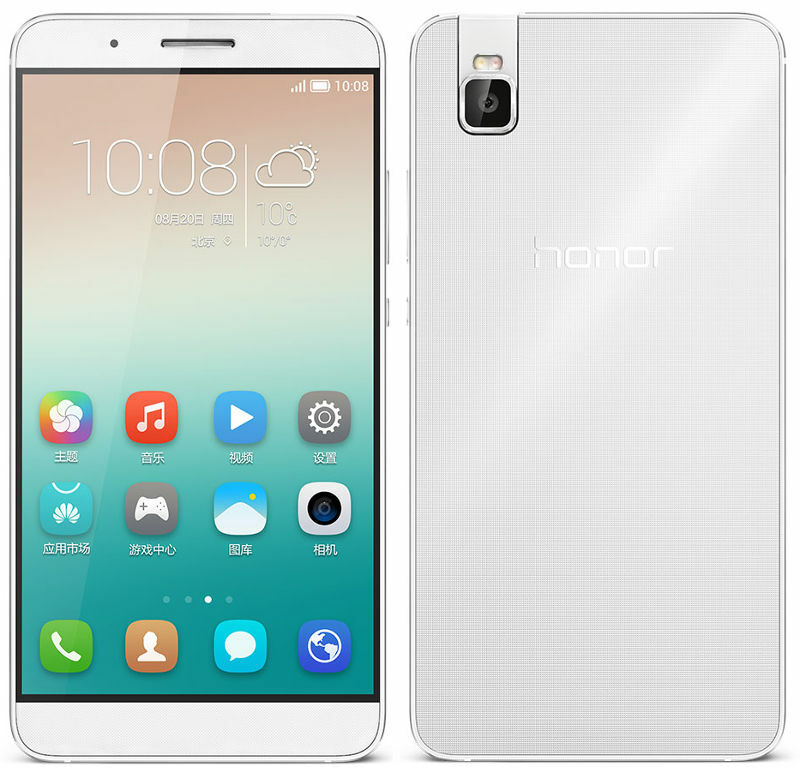 With the exception of the Honor 7i’s octa-core Snapdragon 616 chipset (4 x 1.5GHz + 4 x 1.2GHz), its internal specs are almost identical to those on the Honor 7: a 5.2-inch 1080p IPS display, up to 3GB of RAM, up to 32GB of internal storage, a 3,100 mAh fixed battery, dual-Nano SIM slots (one of which can take a microSD card) and a color option of either silver or gold. There’s no word on global availability just yet, but the base model in China (2GB RAM, 16GB of internal storage, for China Mobile) costs 1,599 yuan or about $250, whereas the top model (3GB RAM, 32GB of internal storage) goes for 1,899 yuan or about $300.